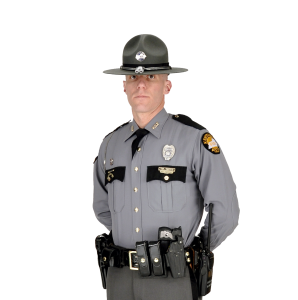 Edmomton, Ky. (April 8, 2019) – Amber Shirley was located last night, and is now home with her family. 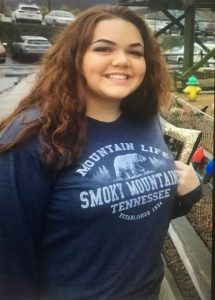 Edmonton, Ky. (January 21, 2019) – Kentucky State Police are asking for the publics assistance in attempting to locate 15 -year-old Amber Shirley, of Edmonton, KY. Amber is a5’ 02 ” 195 pound, white female with brown hair and brown eyes. She was last seen Robert Wilson Rd On January 18th at approximately 11:00 PM wearing pajama pants and a tshirt. If anyone has information regarding her whereabouts, please contact the Kentucky State Police, Post 15 at 1-800-222-5555 or your local law enforcement agency. Tpr. Jordan Carter is investigating.